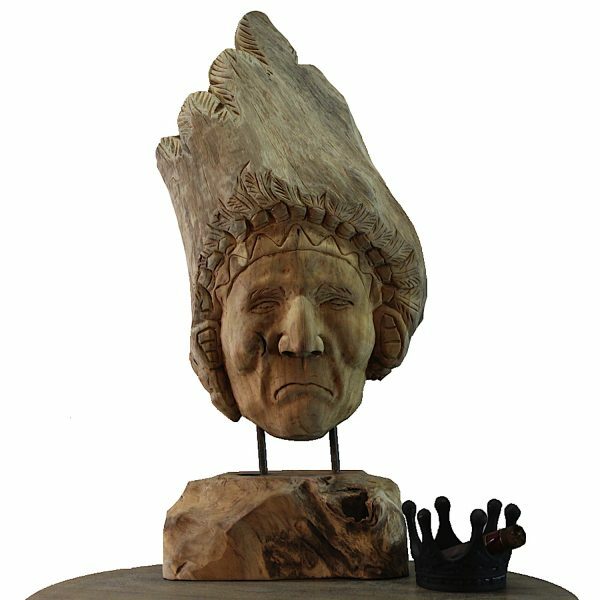 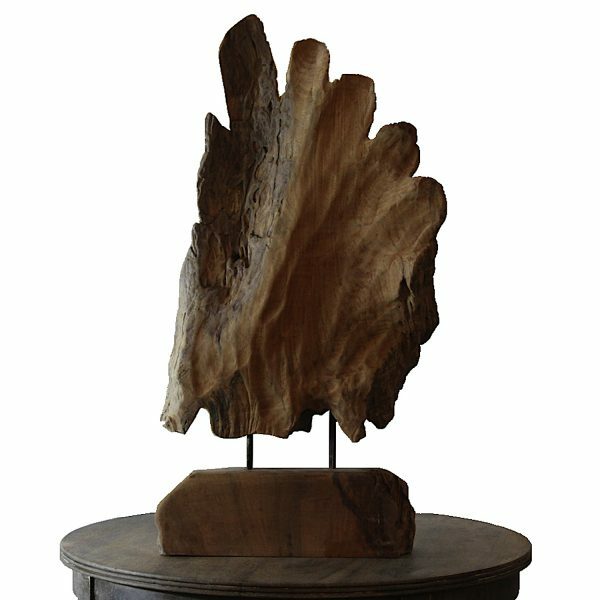 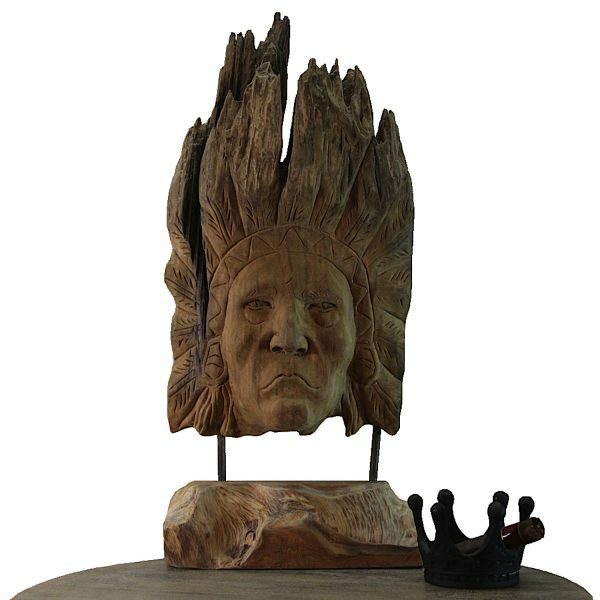 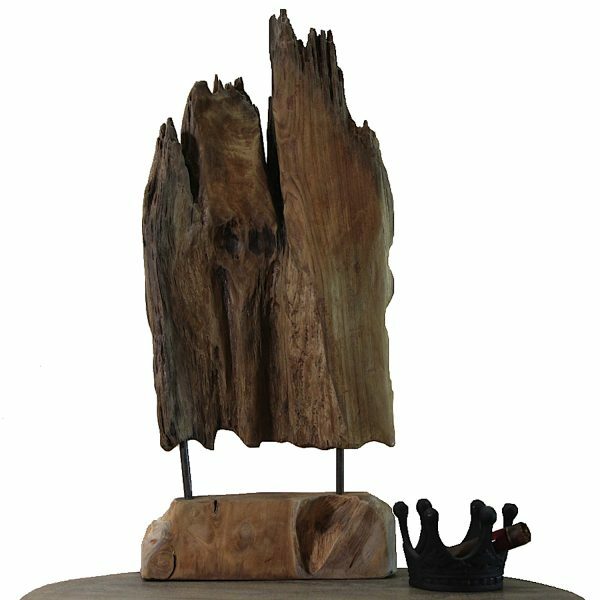 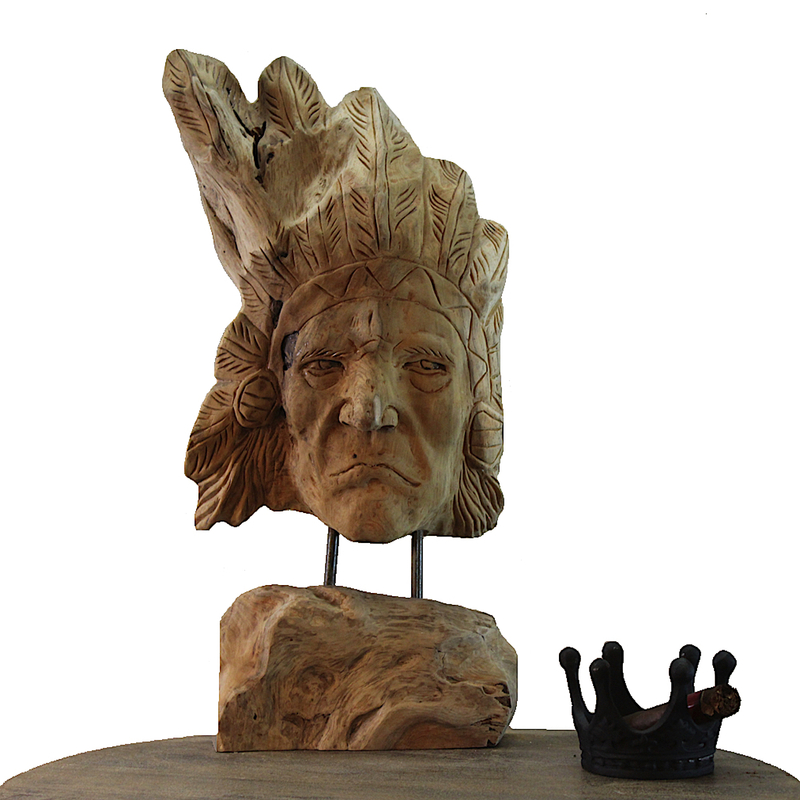 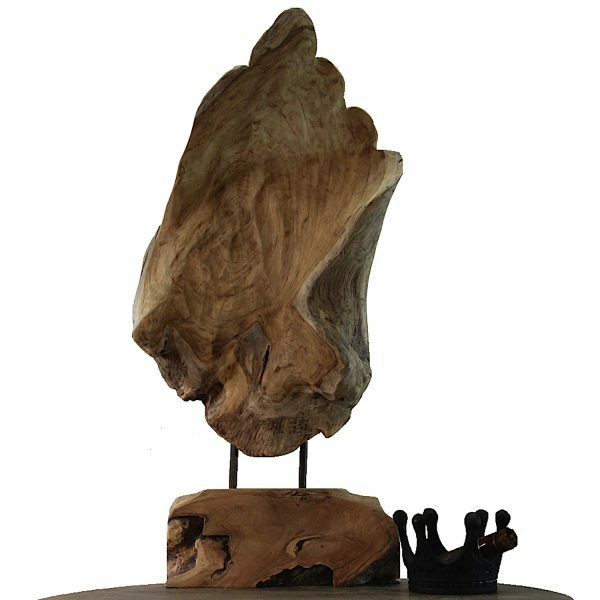 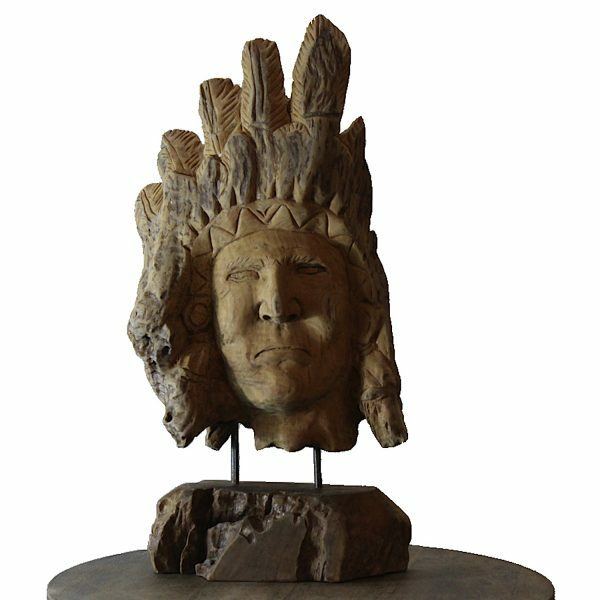 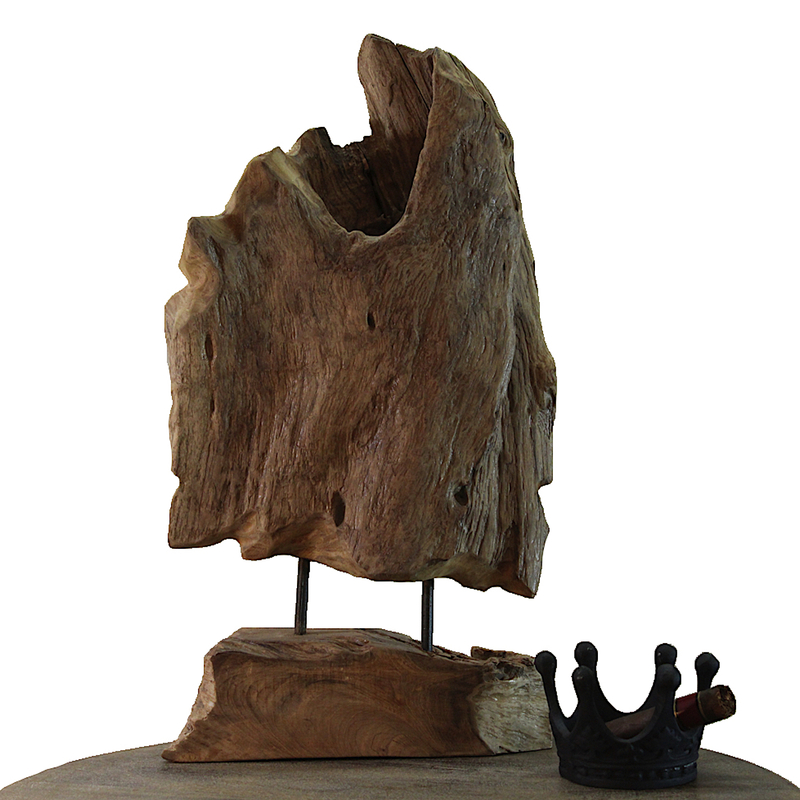 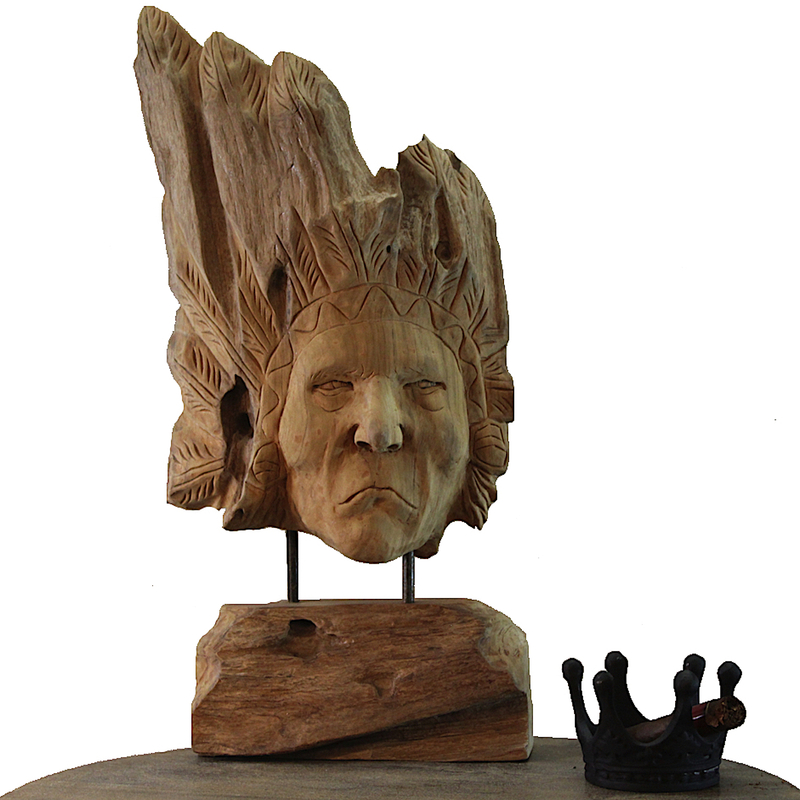 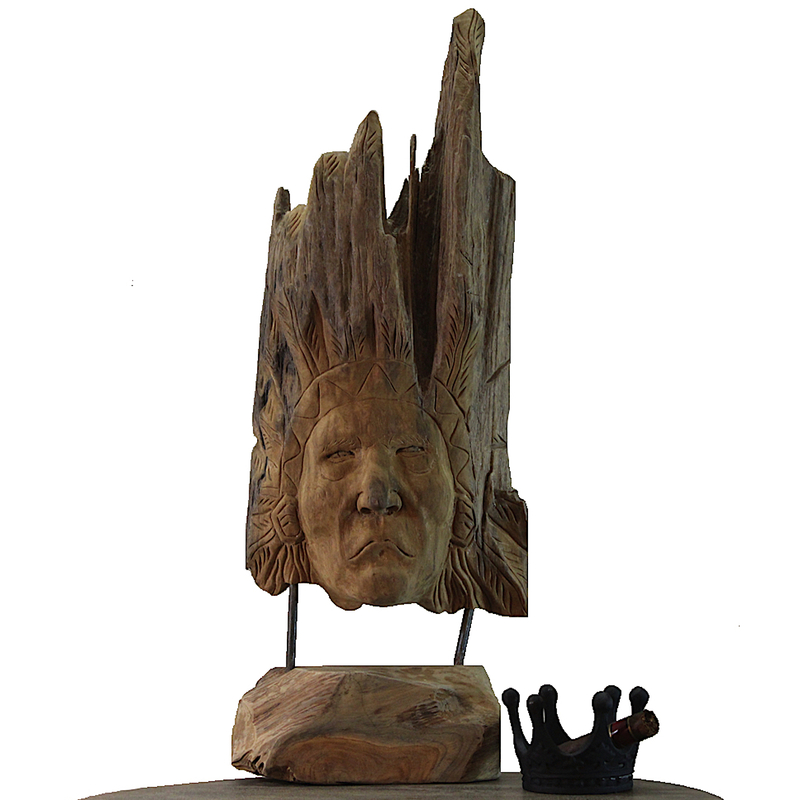 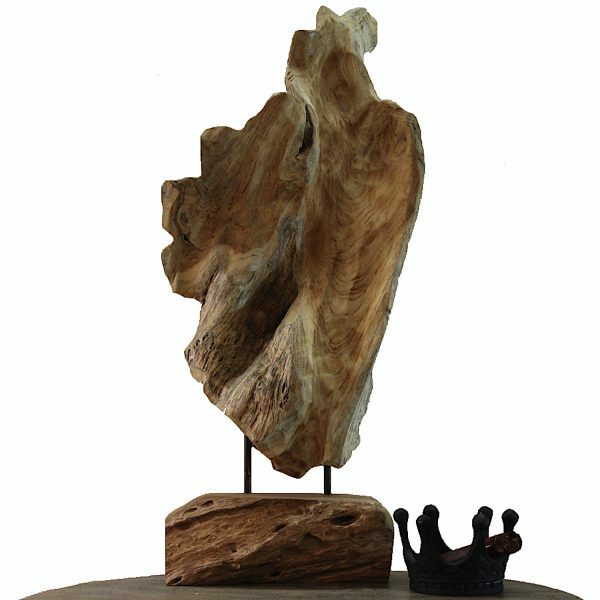 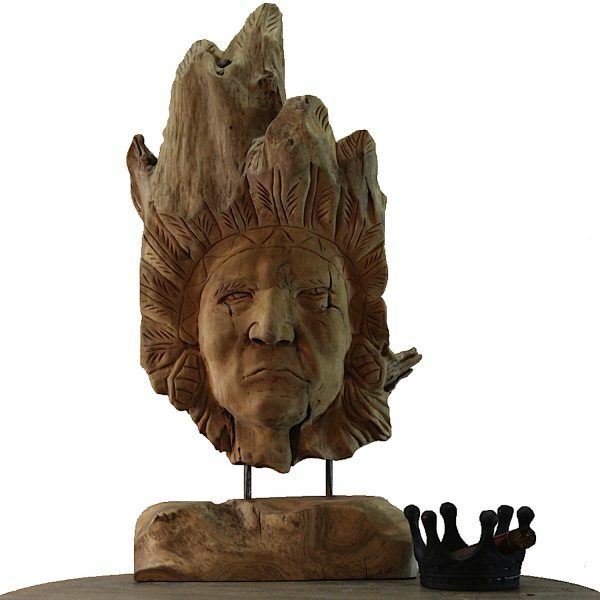 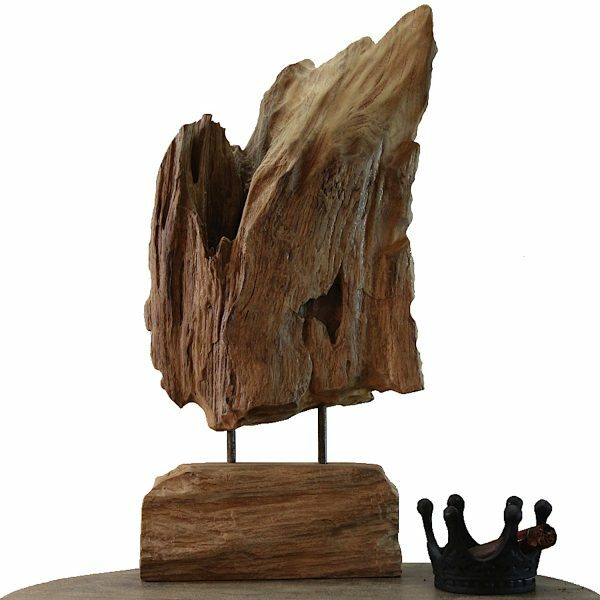 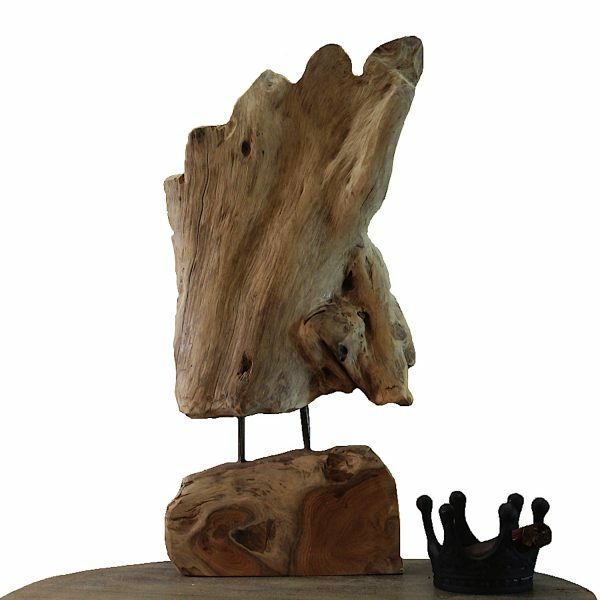 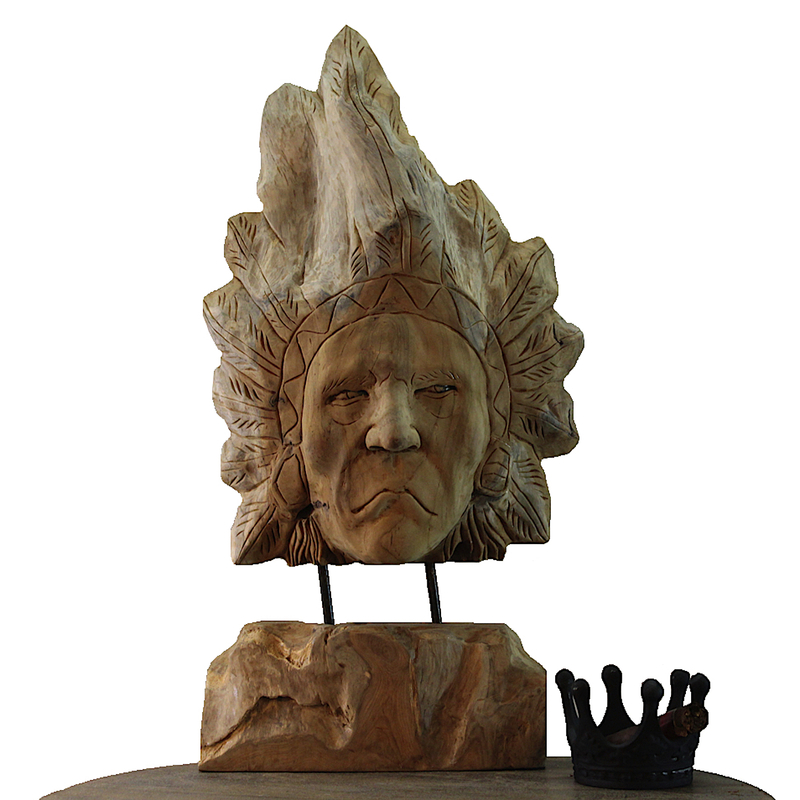 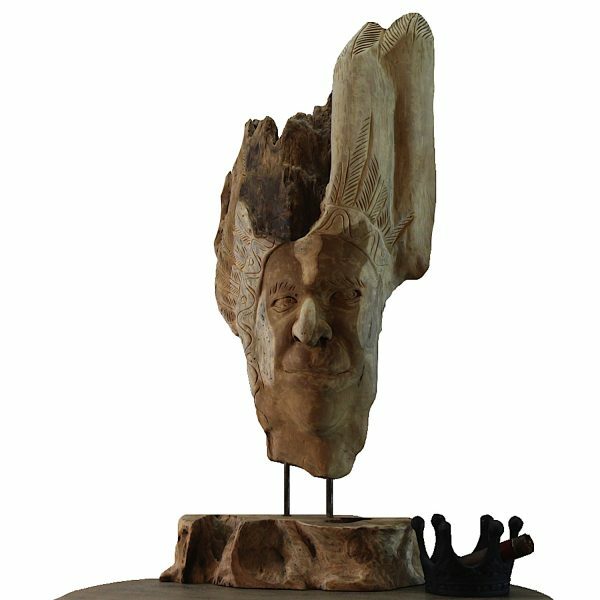 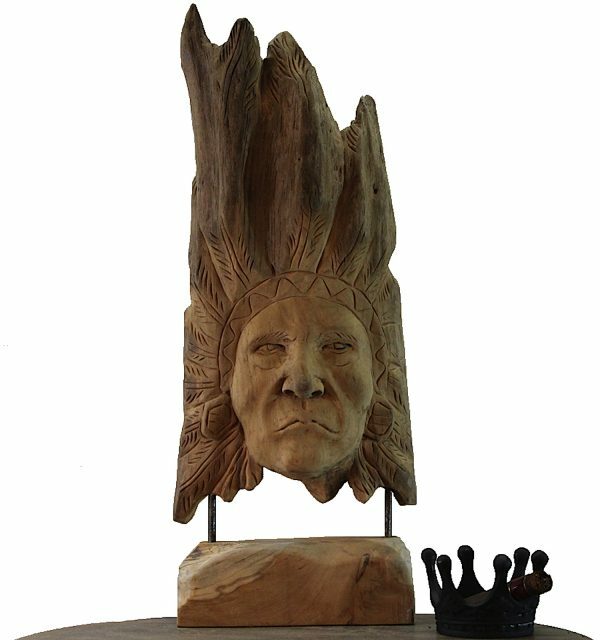 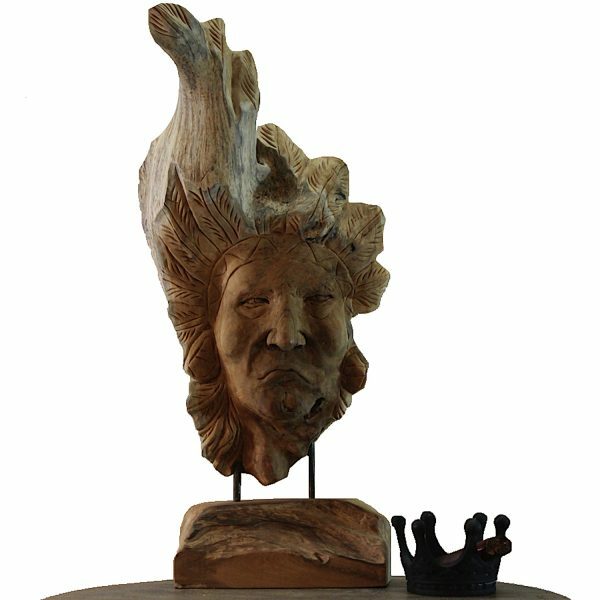 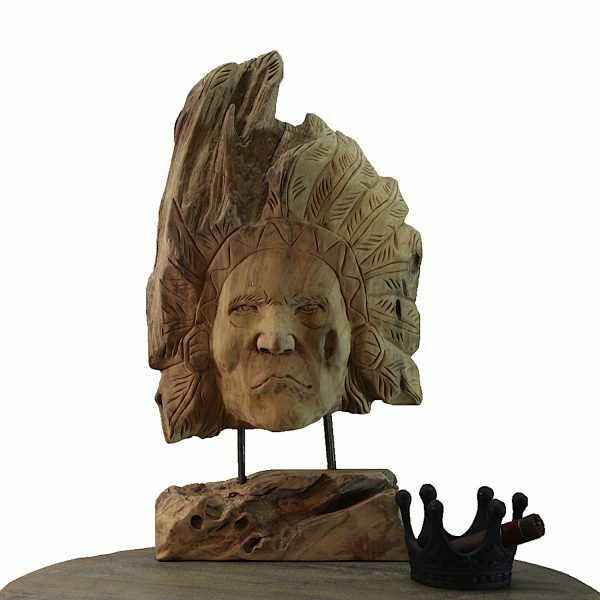 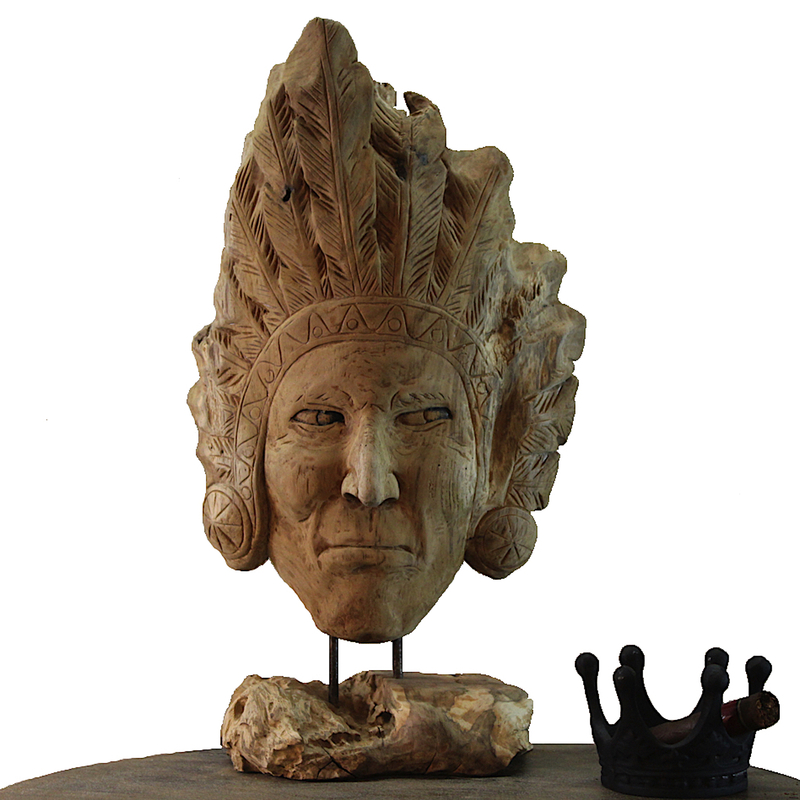 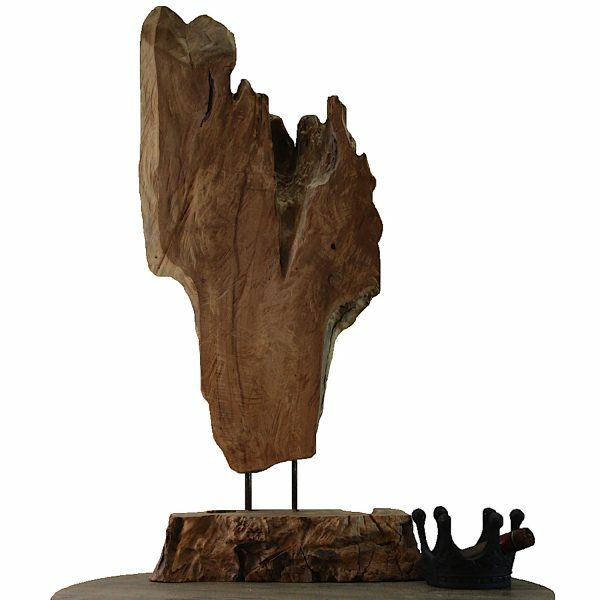 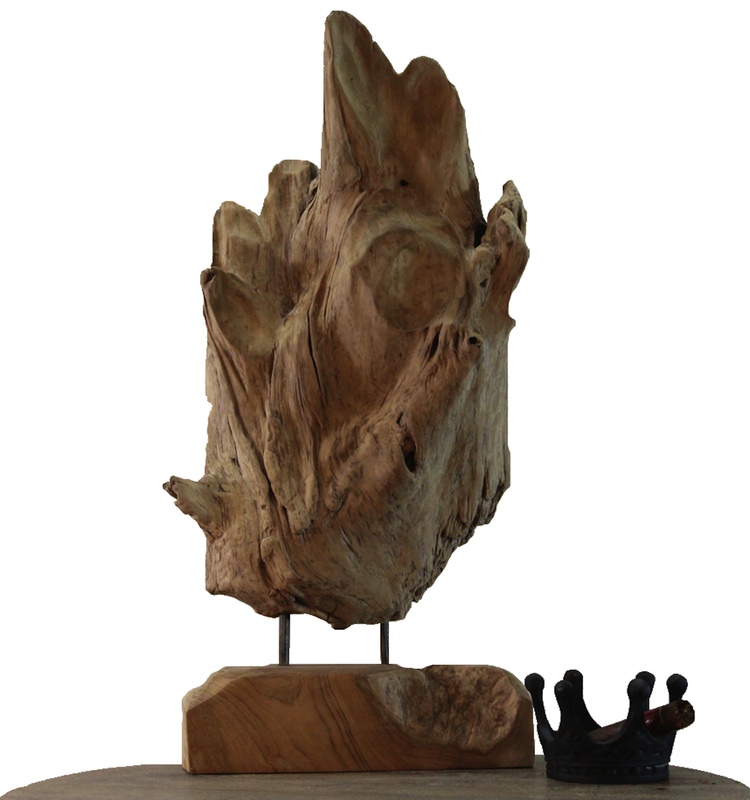 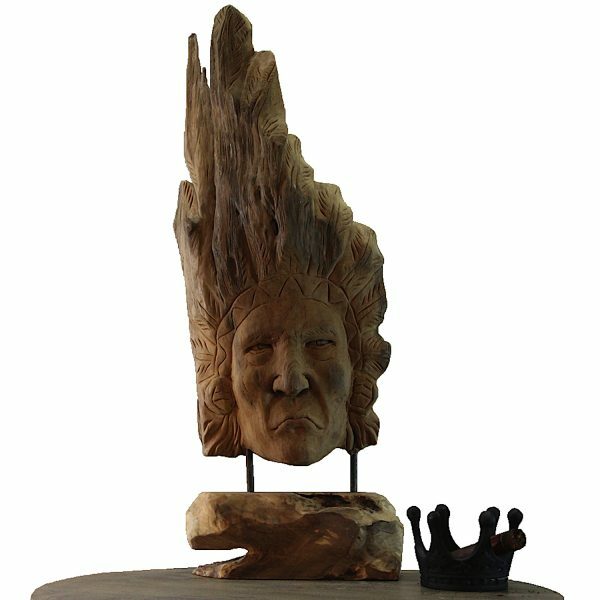 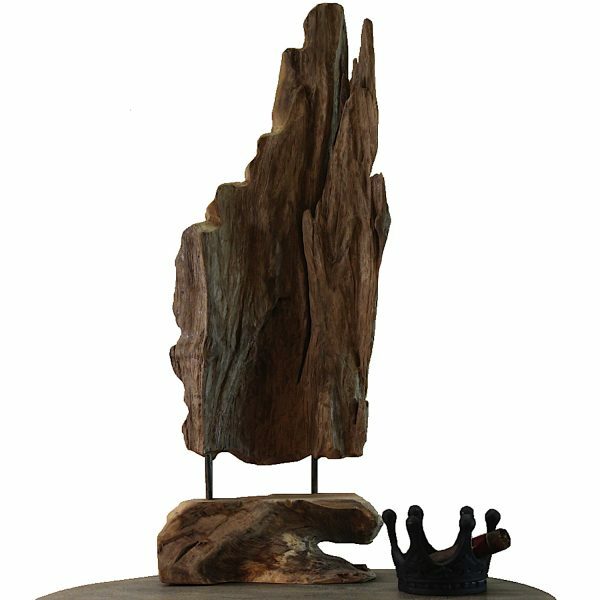 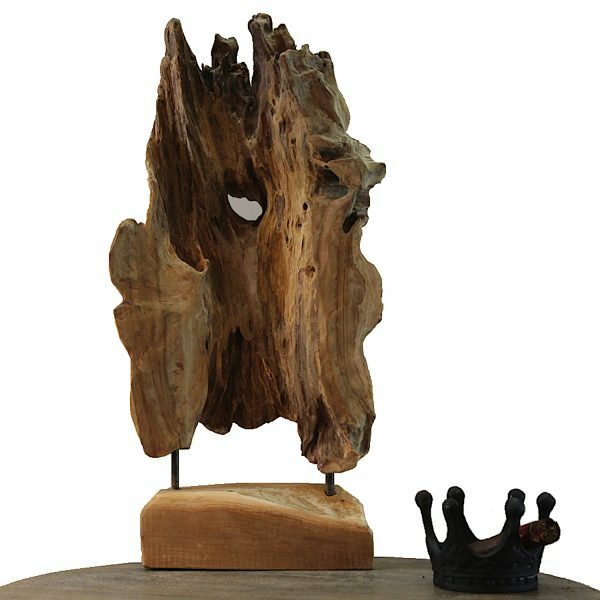 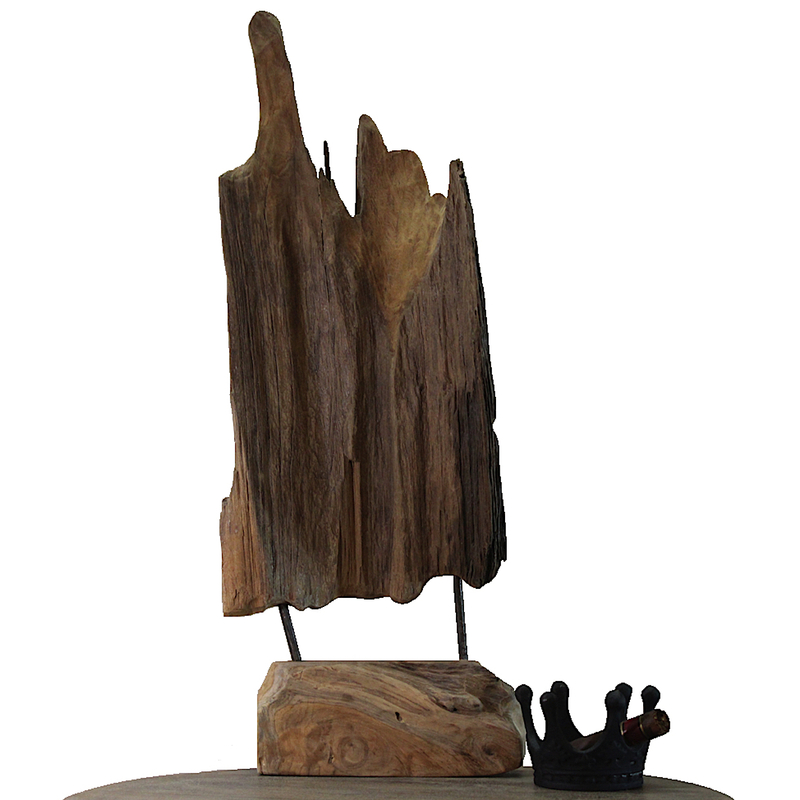 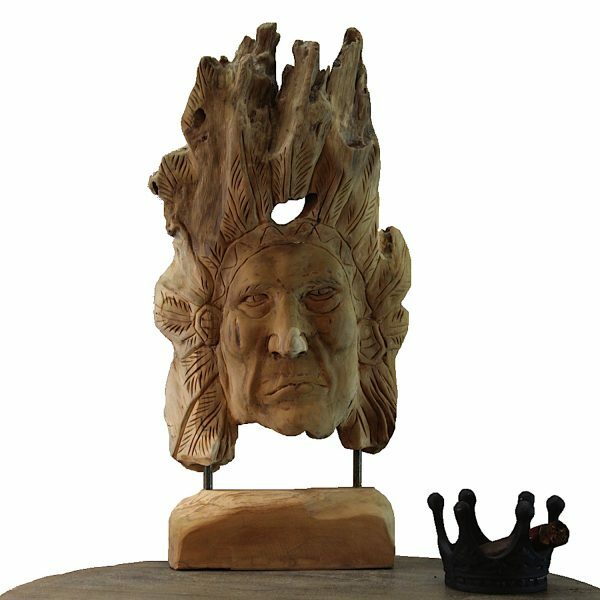 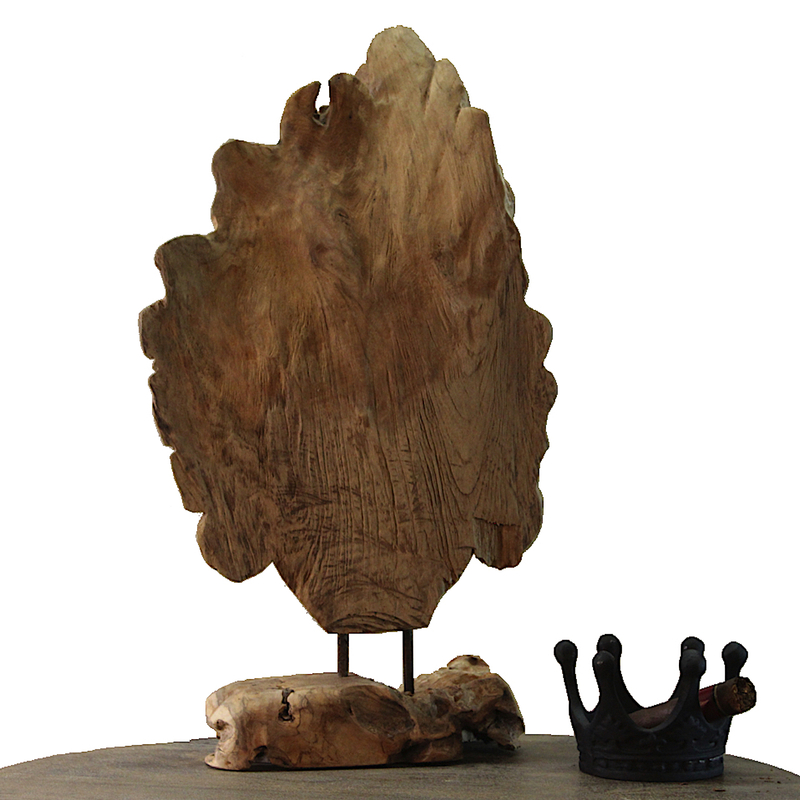 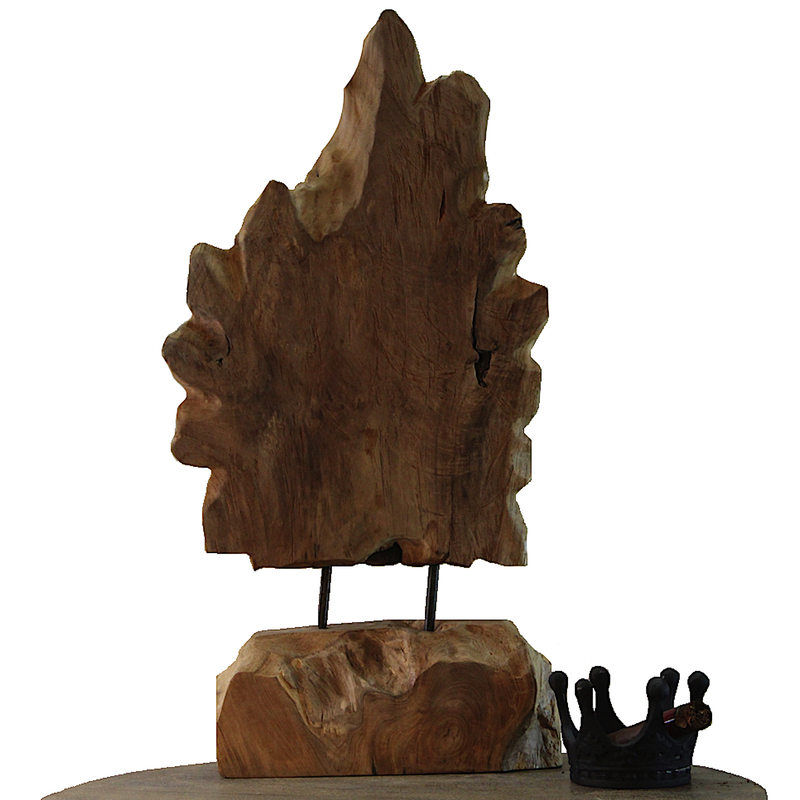 Hand carved, this decorative piece brings an authentic feel of the plains. 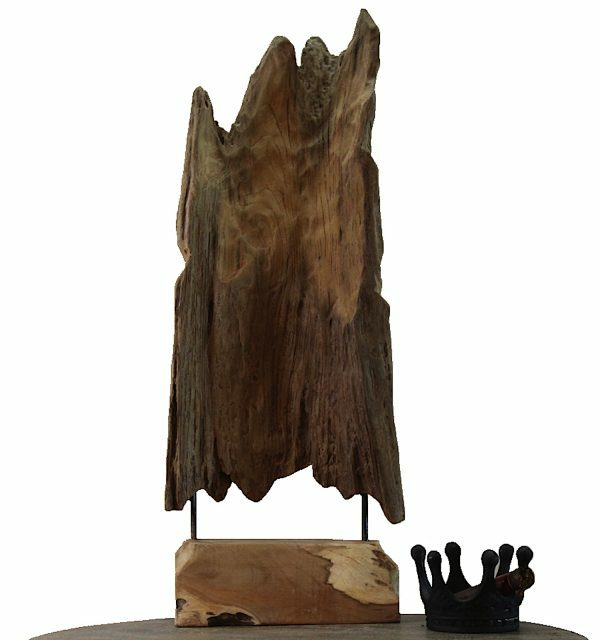 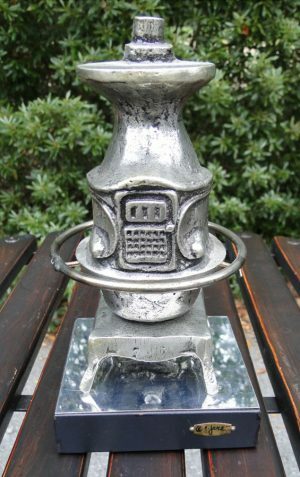 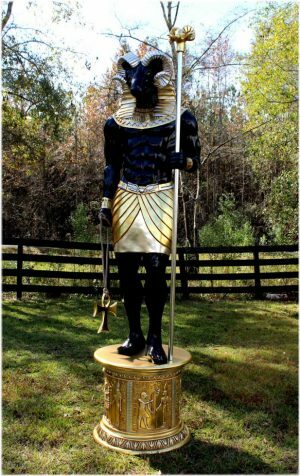 This is a high quality display that is finely detailed, and sits upon a heavy, sturdy base. 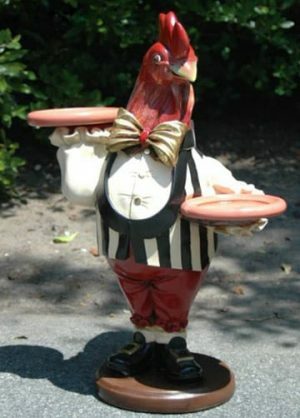 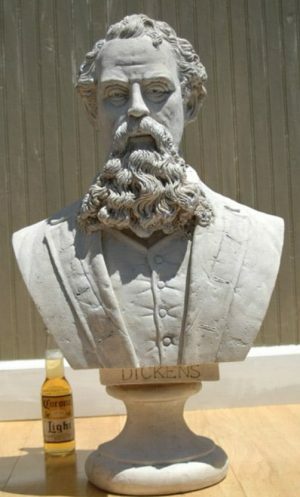 Since this item is hand carved dimensions may differ up to a quarter inch.